Air101: British Airways says こんにちは to Osaka! British Airways says こんにちは to Osaka! British Airways says hello to Osaka! 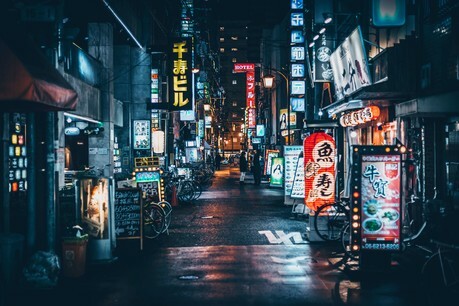 The UK's British Airways is launching direct flights to Japan’s second largest city, Osaka from next March the airline confirmed this week. 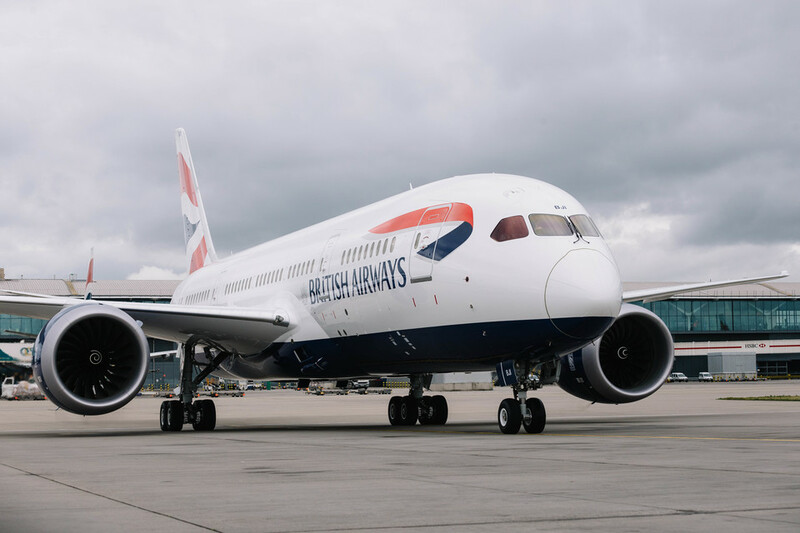 The route will be operated by one of British Airways’ newest aircraft, the Boeing 787-8 Dreamliner, with special return fares from £599 in World Traveller, £999 in World Traveller Plus and £2499 in Club World. 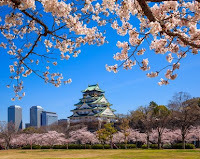 Starting on 31st March the carrier will fly four times each week from London Heathrow Terminal 5 and landing into Osaka’s Kansai International Airport. The new route takes the number of daily flights between London and Japan offered as part of British Airways’ joint business with Japan Airlines up to 32 per week. British Airways is also adding four cities to that joint business agreement with the BA code being put on flights between Tokyo Haneda and Miyazaki, Kumamoto, Komatsu and Matsuyama. Japan Airlines will also offer a codeshare on the new service. The new route marks a welcome return to Osaka for British Airways, they last flew into the city some twenty years ago. The new service departs at 1420 from Heathrow, arriving 0950 the next morning on Mondays, Wednesdays, Fridays and Sundays. The return leaves Osaka on Mondays, Tuesdays, Thursdays and Saturdays at 1130, to arrive in London at 1550.